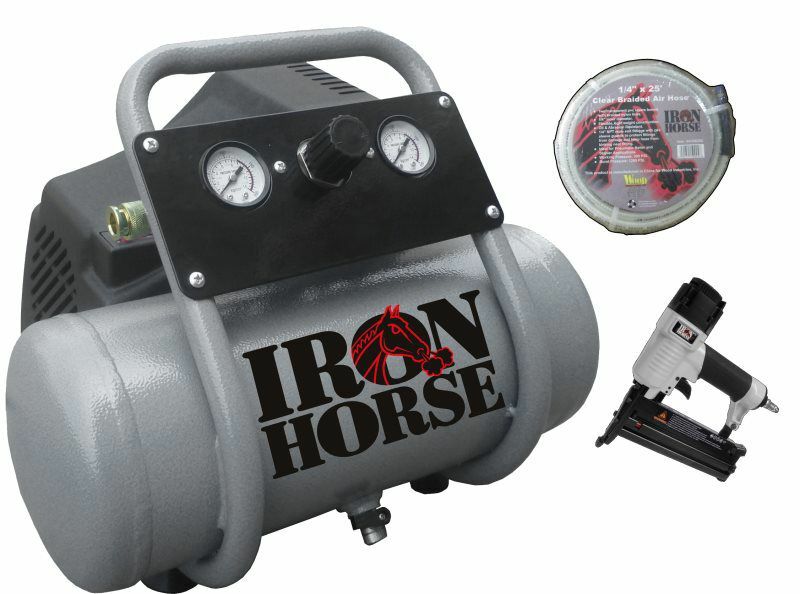 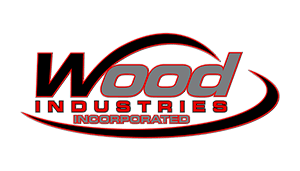 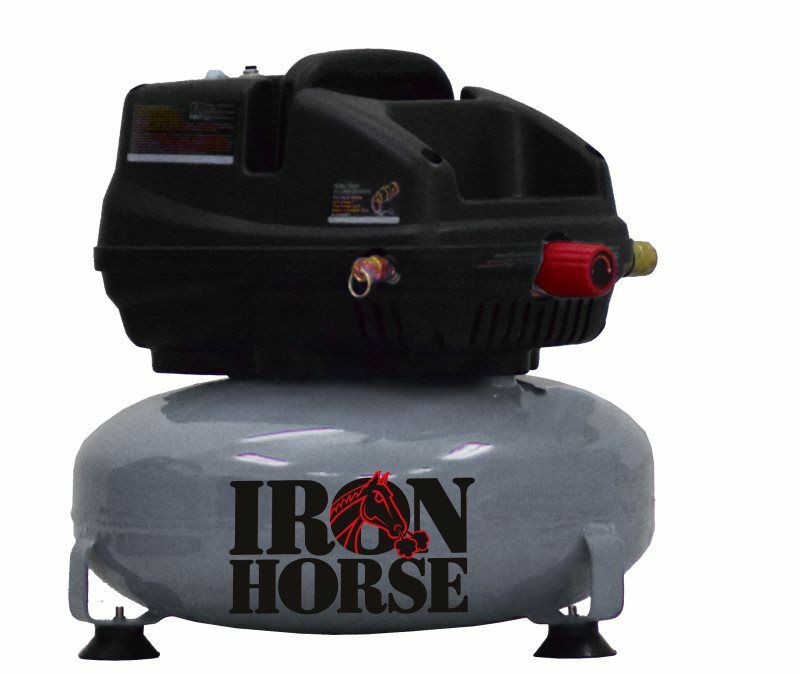 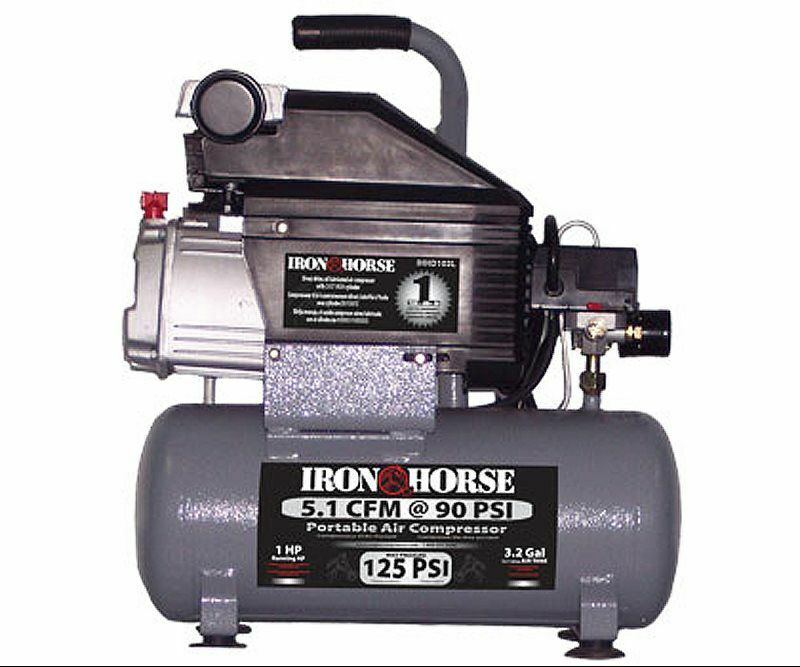 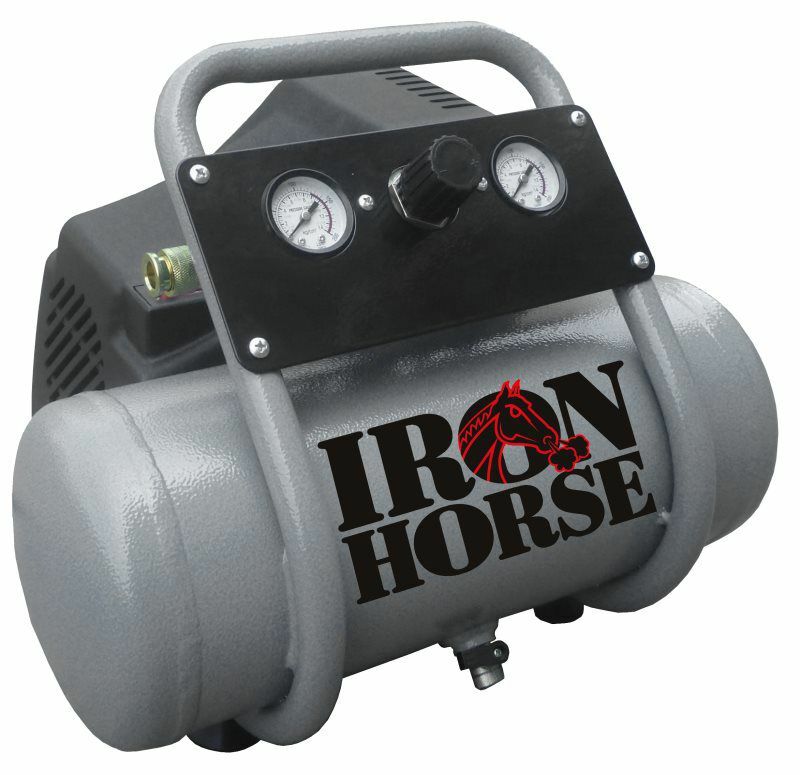 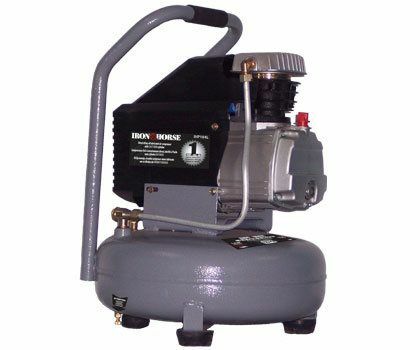 Final Iron Horse Manual for Portable Compressors 6 16 15. 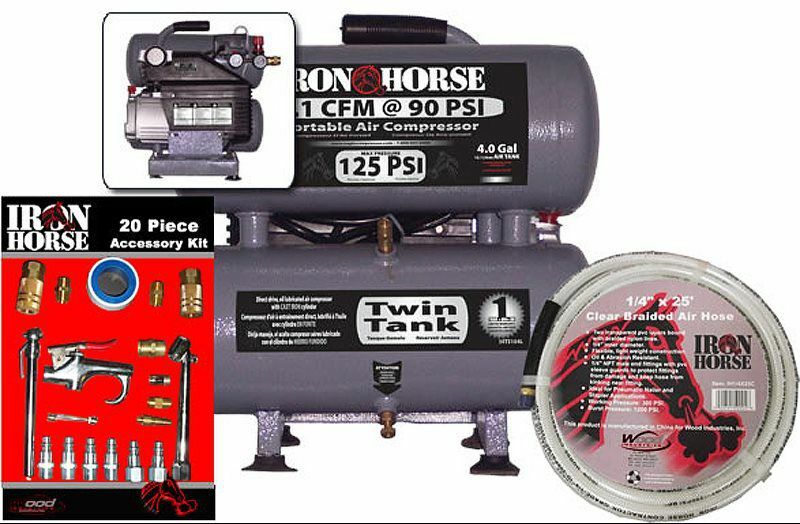 IHP206OF Exploded Diagram 3 31 17. 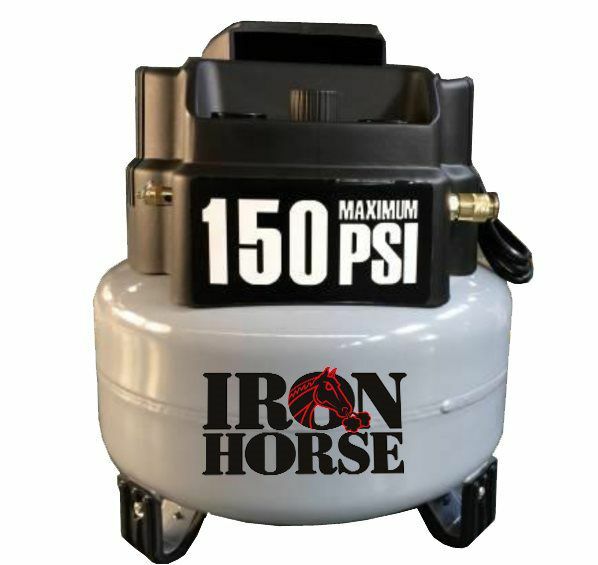 IHP2060F 6 GALLON PANCAKE FS.